Somethings can be wonderful and terrifying at the same time. 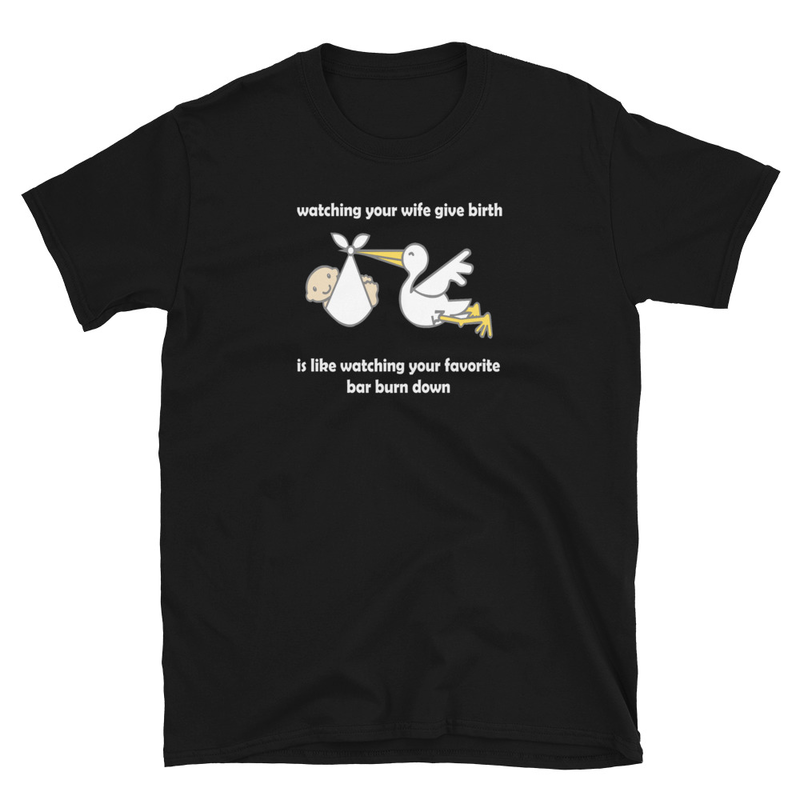 Watching your wife give birth is like watching your favorite bar burn down. Be the first to review “Giving Birth” Click here to cancel reply.